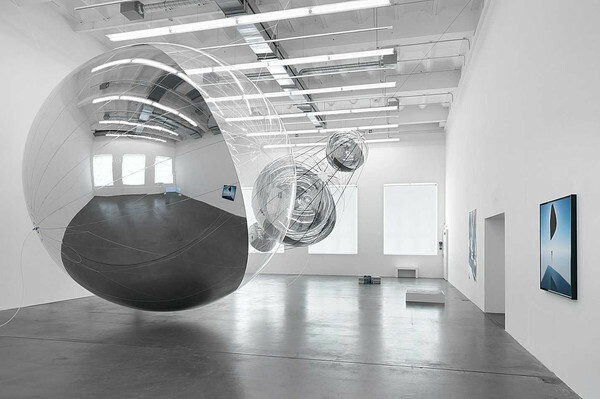 With his spatial installations at the intersection between art, architecture and the natural sciences, Tomás Saraceno asks questions about future forms of “more-than-human” dwelling. His artistic research can be seen as an invitation to reconsider ecological and social relationships. Saraceno was trained as an architect and artist, and attended Thomas Bayrle’s master class at the Städelschule in Frankfurt.